Unilever's $1 billion buyout of Dollar Shave Club proves that successful innovation comes in many forms. Sometimes, all you need is a great business idea, a strong team, and the willingness to follow-through. And yes, it helps when you launch with a video that goes viral and which has since been viewed over 23 million times. Smart marketing and packaging combined with a great price -- as little as $3 a month for good but basic razor blades -- allowed Dollar Shave Club to actively challenge entrenched brands such as Gillette and Schick. 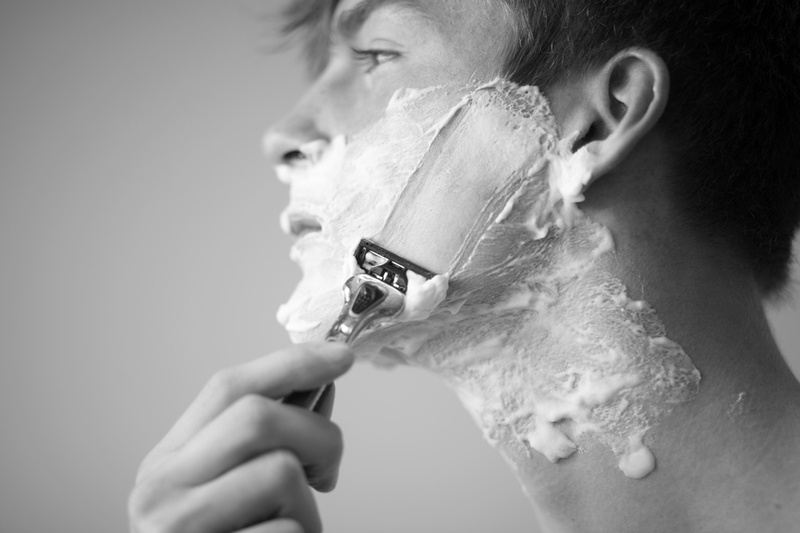 Unilever could pay a premium for Dollar Shave Club, or watch the company go to a competitor like Procter & Gamble. In an interview with Bloomberg BusinessWeek, Forrester Research analyst Sucharita Mulpuru said the company had no choice but to act. "It's worse to have [Dollar Shave Club] in P&G's hands than for you to not spring an extra hundred million to get it yourself." Every entrepreneur wants to believe they're also onto something big. Some, like Dollar Shave Club, actually are -- and for corporate incumbents that's a scary proposition as they're the targets that startups aim to disrupt. Corporations can either respond by fostering more innovation internally, or, as Unilever did, pay a premium to acquire disruptors after they've proven themselves. Prefer to innovate? Corporate venturing has become an increasingly attractive option. Put simply, corporate venturing is what big companies do when they want to back startups that could help their business. Think of it like R&D. Entrepreneurs use some corporate and VC money to develop a breakthrough, only to be acquired by one of the early investors -- usually a corporate venturer -- before the breakthrough goes mainstream. With Dollar Shave Club, Unilever never had that opportunity. In the IT sector, Intel, Alphabet, and Salesforce.com are the biggest corporate venturers in terms of the number of deals, while China's Tencent, Microsoft, and Salesforce are the biggest when it comes to total deal value. All told, corporate venturers have inked 558 deals worth $37.2 billion in total capital since June 2015, according to Global Corporate Venturing (GCV), a trade publication that tracks how and where big companies invest. Some corporates are inoculating against disruptors like Dollar Shave Club by starting their own incubators and accelerators. According to GCV founder James Mawson, a joint research project with Kauffmann Fellows recently identified 106 in-house corporate accelerators, up 20 percent over the past year. "There are also many more independent accelerators working widely with corporations, and many in-house corporate accelerators under the radar, keeping a low profile in the public domain," Mawson said in an email interview. The rise of accelerators indicates that corporations are more interested in disrupting their own operations by funding startups they can acquire on the cheap than they are in being disrupted by an outsider that's become a threat that must be consumed -- whatever the price. Either way, corporations are betting that they can integrate acquired businesses quickly, and that's not always true. As Mawson puts it, while Dollar Shave Club brings a different business model to Unilever and "that type of strategic or disruption optionality is always highly prized" there's going to be "integration and cultural challenges" that come with adding Dollar Shave Club to the Unilever portfolio. General Motors faces the same issue with its own $1 billion deal for Cruise Automation, whose technology could one day make self-driving cars a reality. So is it worth it? 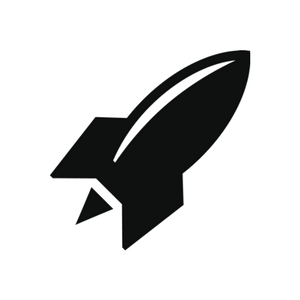 Are corporate venturing and accelerators useful antidotes to startup disruption? The majors players in IT think so. 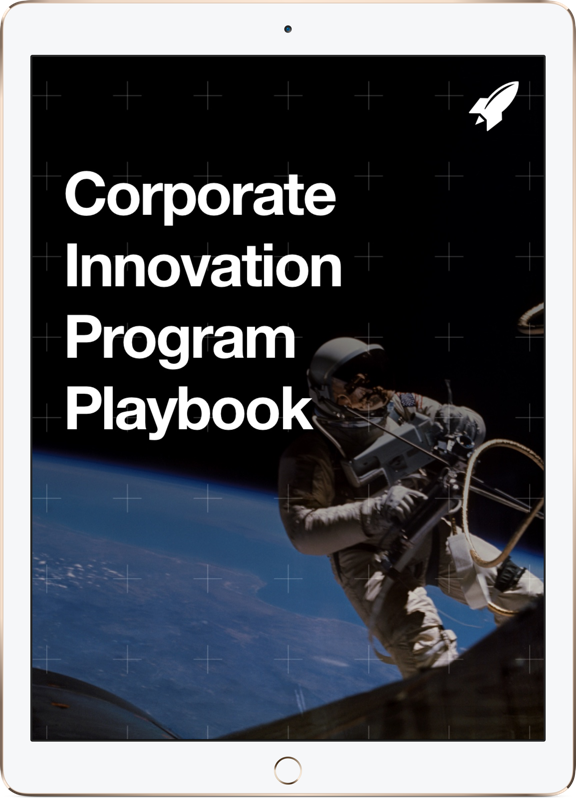 "From private equity-style roll-ups to accelerators and partnering, through R&D and M&A, and from seed to pre-IPO and Pipes, the variety and interest in how to deal with a corporation's main strategic challenge is impressive," Mawson says. "The best corporations are not leaving any stone unturned but the challenge remains the same -- sourcing and identifying the best entrepreneurs and ideas and then helping them succeed is difficult." Perhaps, but imagine if Unilever had incubated Dollar Shave Club in its earliest days. Imagine if there was a built-in buyout arrangement. Maybe Dollar Shave Club wouldn't have generated as much buzz or grown as fast with that sort of safety net, but all the same business advantages -- the smart marketing and engaged customer base, for example -- would still have been there for the taking. And the price tag to acquire Dollar Shave Club probably would have been a lot less than $1 billion. As the Dollar Shave Club example shows, corporate innovation requires an investment, but nothing compared to the cost of sitting back and having to make expensive acquisitions at a point when it's too late to engage promising startups.